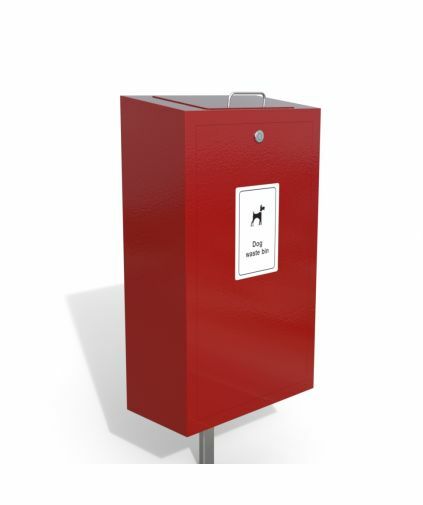 At Street Furniture Direct we pride ourselves on delivering products that can withstand most environments, The Dog Waste bins offer this in abundance hard wearing and discrete suitable for all environments. As will all community areas it's a constant source of annoyance for the general public to find dog waste on the floor, with our simple selection of Waste Bins this erases this issue. The Street Furniture Direct Lassie Dog Waste Bin, is a robust design that is root fixed into concrete. Manufactured from Galvanised steel, complete with an internal Galvanised liner for easy empting. 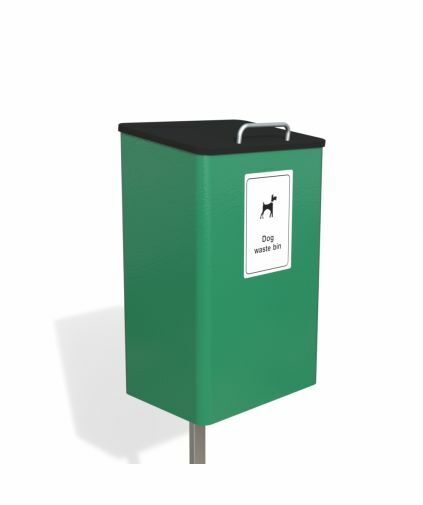 The Street Furniture Direct Bullseye Dog Waste Bin, is a incredibly well built unit with additional strength over the Lassie Dog Waste bin it has been designed with easy of use in mind.